We believe you don’t have to give up quality for a fair price. Are your gutters leaking, clogged, or just an eyesore? We can repair or replace your old and damaged gutters with new seamless ones! Seamless gutters look great, and they can stand up to the Midwestern elements. When you’re ready for new gutters, call us first. Your satisfaction is our top priority, and we’ll work hard to present you with a perfect finished product. We only use the highest quality, most trusted products on every gutter installation and repair we do. Get stylish, functional gutters from Siouxland Gutter Guys. 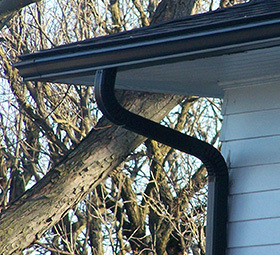 Schedule an estimate to have seamless gutters added to your home. We believe you don't have to give up quality for a fair price. 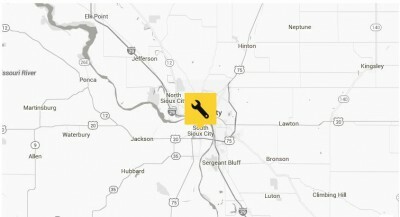 © 2018 Siouxland Gutter Guys. Website by Arvig Media®.